Catch a series of filmed interviews and artistic book trailers featuring some of the city's most exciting writers as well as award-winning British writer Bernardine Evaristo. Shaun and his friends turn the city upside down to rescue the farmer and restore peace to their farm. Singapore Stories Floral Display Discover stories of Tanjong Pagar, Redhill, Sisters' Island, Pulau Ubin, Kusu Island, Sang Nila Utama and the Singapore Stone through a floral showcase (left) by Singapore landscape architect Damian Tang. More than 8,000 orchid plants feature in his designs. Singapore plays host to the world's top competition for young swimmers. More than 1,000 swimmers aged between 14 and 18 from 100 countries will compete. Join eXplorerkid's 11th edition of the Baby & Junior Race. Winners stand to receive more than $10,000 worth of vouchers and prizes. This workshop covers topics including nutrition, grooming and behaviour. This workshop on the short-story genre is for budding writers aged 11 to 19. This workshop on the science-fiction genre will cover basic concepts and approaches as well as the creation of "worlds" and the hero's journey. For budding writers aged 11 to 19. Based on the book by Dr Seuss, The Cat In The Hat has been developed into a witty play by Britain's National Theatre, which will be faithfully reproduced by the Singapore Repertory Theatre's The Little Company. Get fresh produce, foods, clothes and more at this farmers' market. For the young ones, there will be face painting, a play area and a trampoline. After the successful debut of Unforgettable Tunes last year, the Singapore Chinese Orchestra returns with another edition, conducted by assistant conductor Moses Gay and featuring pipa musician Zhang Yin and erhu player Tan Man Man. This work by urban visual artist Sam Lo is inspired by the mixed emotions that people have regarding Singapore's late founding prime minister Lee Kuan Yew. It looks at the country's socio-political climate and its citizens' sentiments. The listings on this page are free. 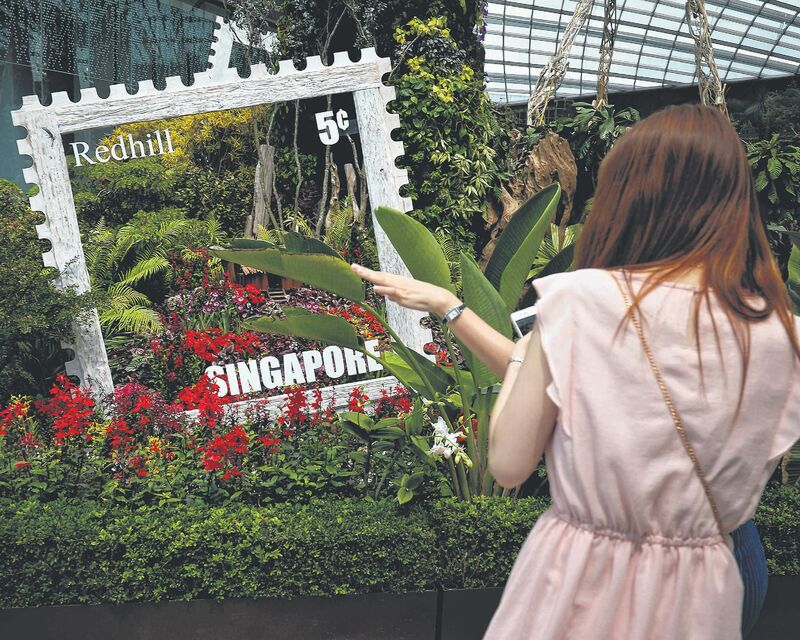 Write to Life Happenings, Life, The Straits Times, 1000 Toa Payoh North, Singapore 318994, e-mail stlife@sph.com.sg or fax 6319-8276 at least two weeks ahead. Include the name of the event, organiser, venue, date and time, ticket prices and nearest MRT station, as well as your name, address and contact number. We reserve the right to edit or reject items. Go to www.straitstimes.com (click on Lifestyle) for more listings.